I’ve been on my beauty blogging journey for almost 18 months now. Time flies when you’re having fun right? 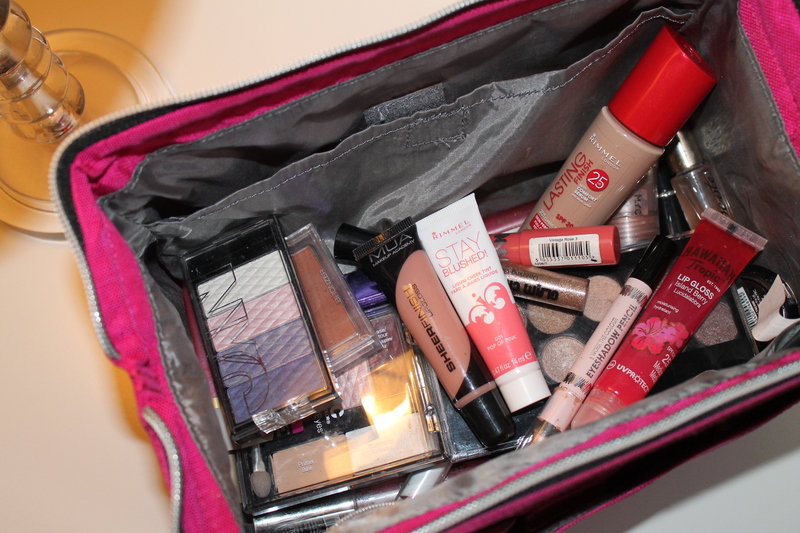 😉 I started out with my humble make-up bag half full of staple cosmetics, yet somehow over the past year or so it’s become (almost) a full time hobby with a variety of lotions, potions and countless eye shadows that have pretty much taken over every little nook and cranny of my bedroom. 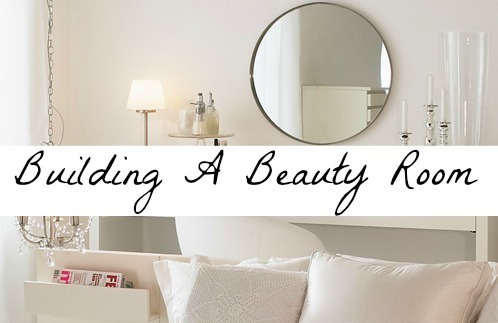 Naturally, when my hubby came up with the pretty nifty solution of me ‘taking over’ the spare room I couldn’t resist the idea of having my own space to blog, create, craft and spend countless free hours conjuring up an array of fun make-up looks. What gal could resist? After ten days of intense DIY my little beauty room/office space is finally finished. All the chipped & broken nails, cursing at unfathomable flat-pack instructions, trips to the DIY store and half drunk cups of tea were certainly worth the effort, as even I’ll admit it’s turned out even better than I imagined – all thanks to Steve’s handy work and a little bit of vision and creativity on my part. I love it. From the moment I open the door to the second I close it, I feel like I’m in my own little haven. Best of all, pretty much everything is from the shelves of Ikea so it’s super affordable. From the cute little picture shelf displaying my entire polish collection to the huge corner desk that was so easily adapted for my ring lamp. Okay, so there might be a few little extra’s I’ve picked up along the way but I couldn’t resist such pretty little accessories that really give the room a subtle sprinkle of chic femininity! So if you’re thinking of decorating on a budget, revamping a room or simply on the look out for some sassy but affordable storage for your cosmetic bits & bobs, then I really hope this weeks video will help inspire you too! I’m literally aching from head to toe. Muscles I never knew I had are begging me to forget about everything other than staying still for at least 10 minutes. This weekend has been one of a kind, but productive beyond my imagination. All my verbal moaning and creaking joints are indeed the war wounds of rolling up the sleeves for ‘Operation: Building A Beauty Room’. 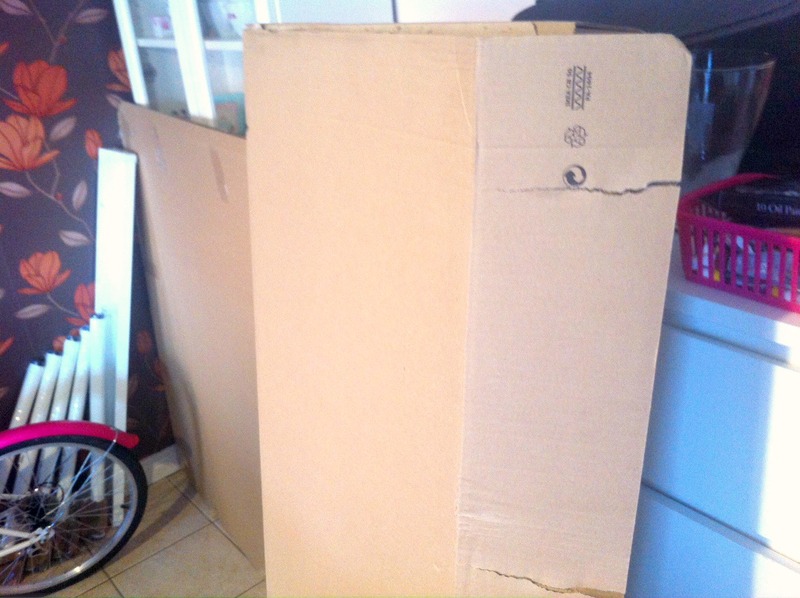 So, after our trip to Ikea we returned home with a car practically laden with everything a gal could need in the form of flat pack – including bags of paint & paraphernalia we’d raided on a detour to the local DIY super-store. 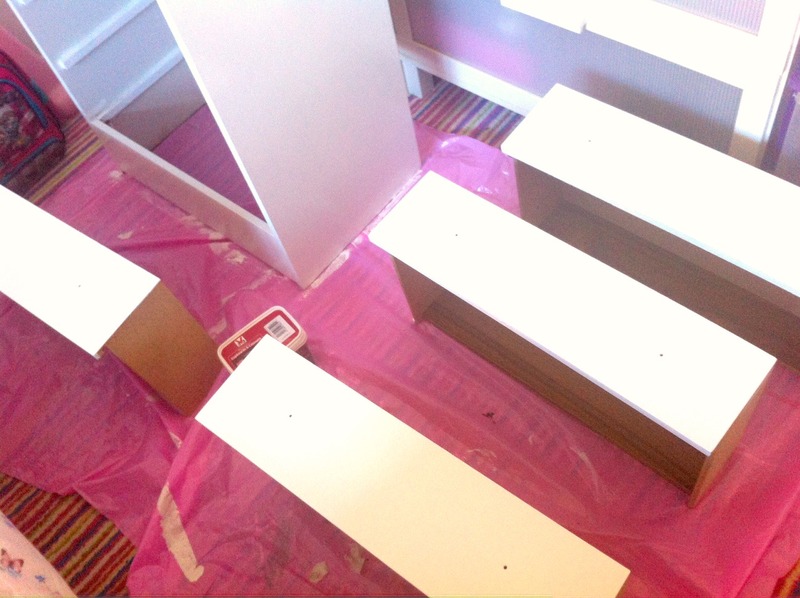 Of course in my infinite wisdom *sigh* I decided to roll up the sleeves at 8pm on Saturday evening to tackle the first project which was to transform an old chest of drawers into sleek new white cabinet with gorgeous little chrome knobs. Delighted with the fruits of my labour, both hubby and I then proceeded to start building flat-pack at 11pm (!!) Not such a great idea *rolls eyes* By 1am we literally fell into bed in a stupor, mentally questioning whether or not that last illusive little screw was indeed a spare or if the entire structure would come crashing down at the mere sight of a cotton bud. We’d soon find out, right? Come Sunday morning we were up bright and early, screwdrivers in one hand & paint rollers in the other, ready to tackle what (we hoped) would be our final day of DIY. 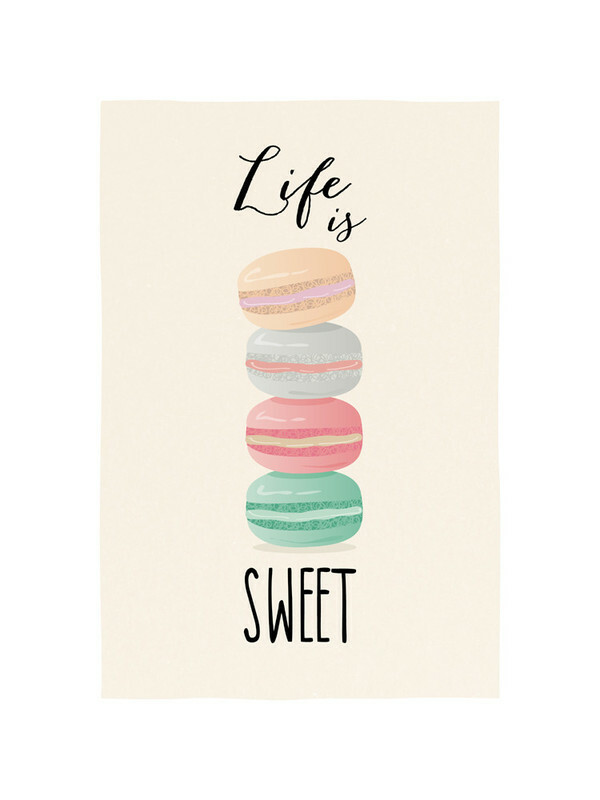 And I’m deeeelighted to say it was… well, almost! There’s still a few more tasks on the ‘To Do’ list but the back of the project is well and truly broke – along with both of ours *groan* Needless to say, Steve worked like an absolutely trooper, whilst wielding a frightening amount of power tools for modifying desks, shelves and pretty much anything else that resembled a piece of crafted carpentry. 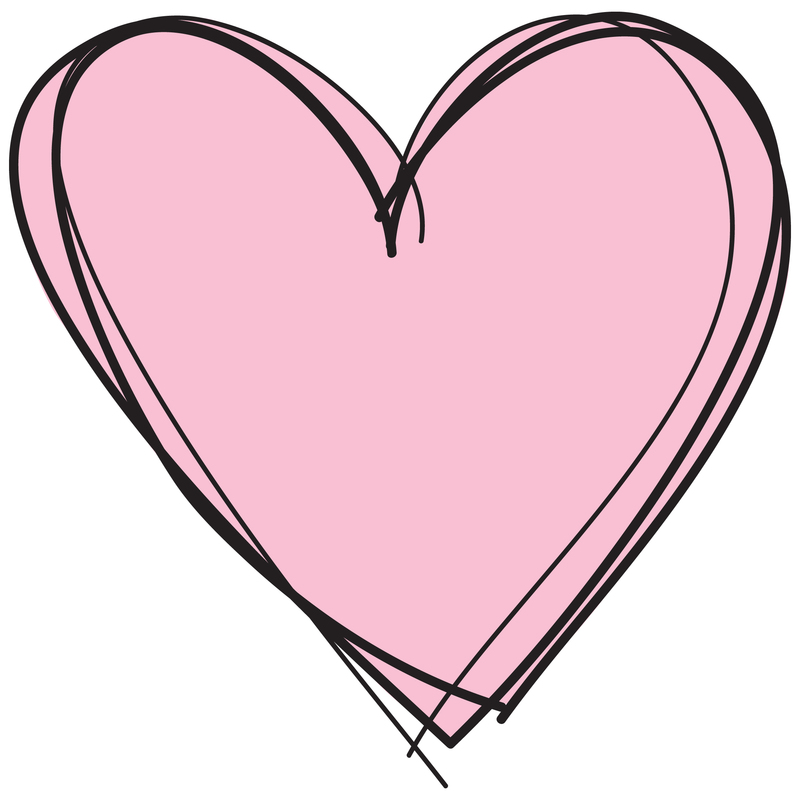 Today’s post may not be my usual make-up menu, blog tips or beauty ramblings but considering that you guys have been the biggest part of my blogging journey I thought it would be a fun project to share right here on the blog. It may only be a sneak peek of what we’ve been getting up to but I promise to give y’all a tour when it’s spruced up and ready for use! 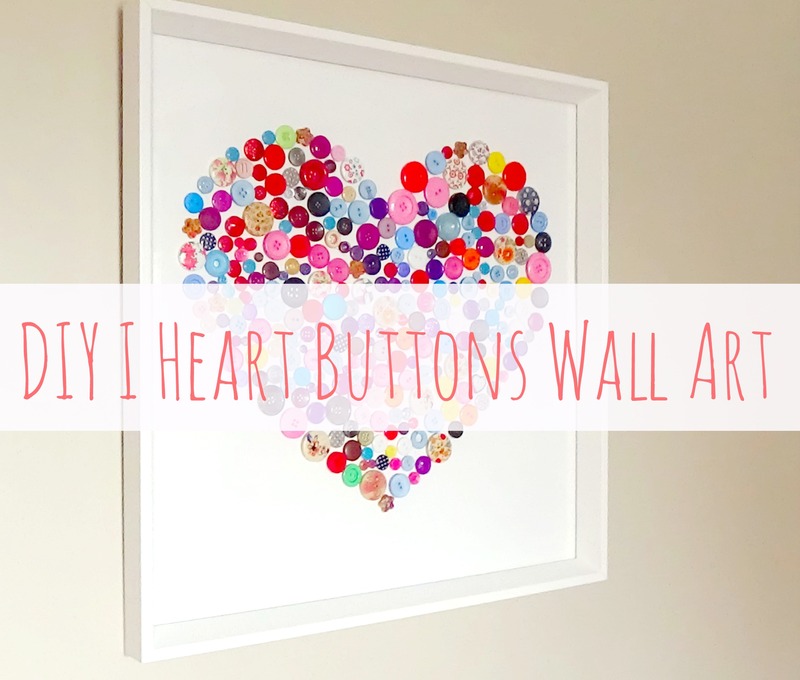 Firstly you’ll need to get hold of a decent size frame, however if your buttons are small enough I’m sure it could work equally as well in something a little more dainty. Steve bought me this frame from Ikea quite some time ago, it’s a very chic looking ‘Norrlida’ frame which is perfect for displaying a pop of colourful buttons! Measuring in at 50x50cm’s it’s quite a biggie, but seeing as it’s for a rather expansive wall it’s the perfect size for maximum impact. 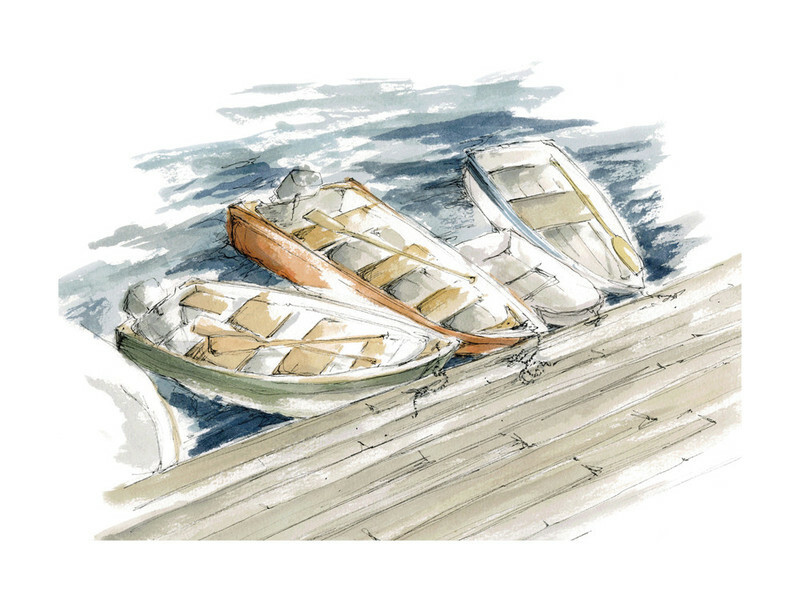 For this project you’ll need quite a few handfuls of them, of course all that depends on the size of frame and shape that you’re creating. 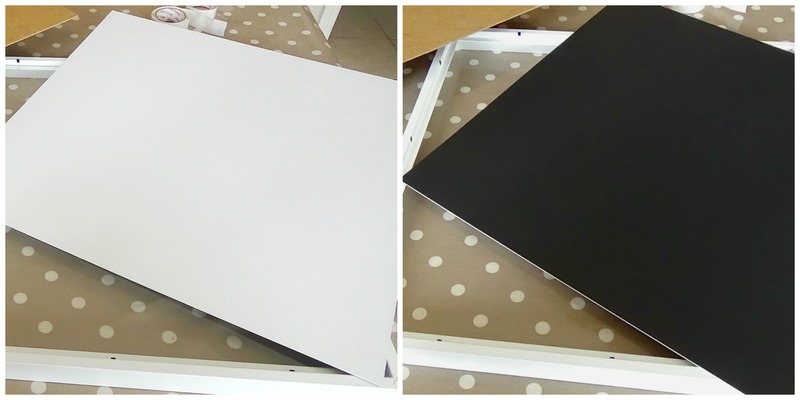 I easily used 200-300 and kept it to a mixture of different colours so it would pull in accents of any room colour should I wish to hang it somewhere else. 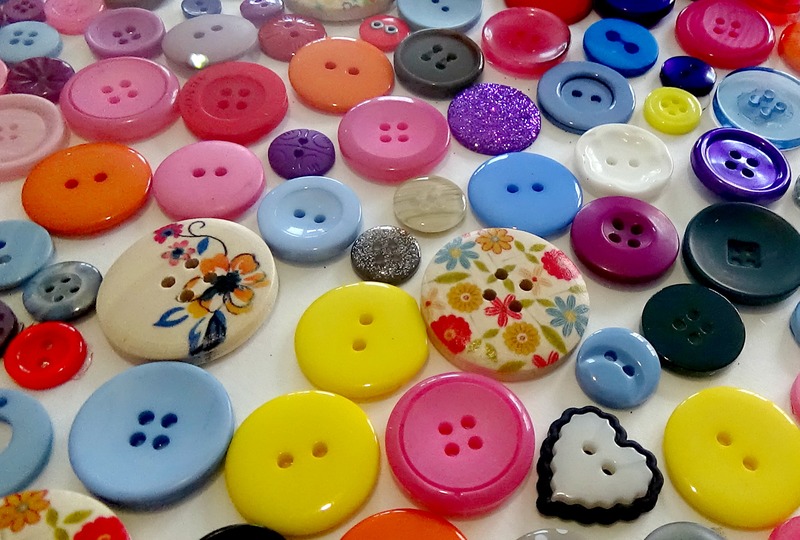 Both E-bay & Amazon have a great range of buttons for sale in packs of colours to suit whatever shade your heart desires. I personally think the blush tones are incredibly chic! 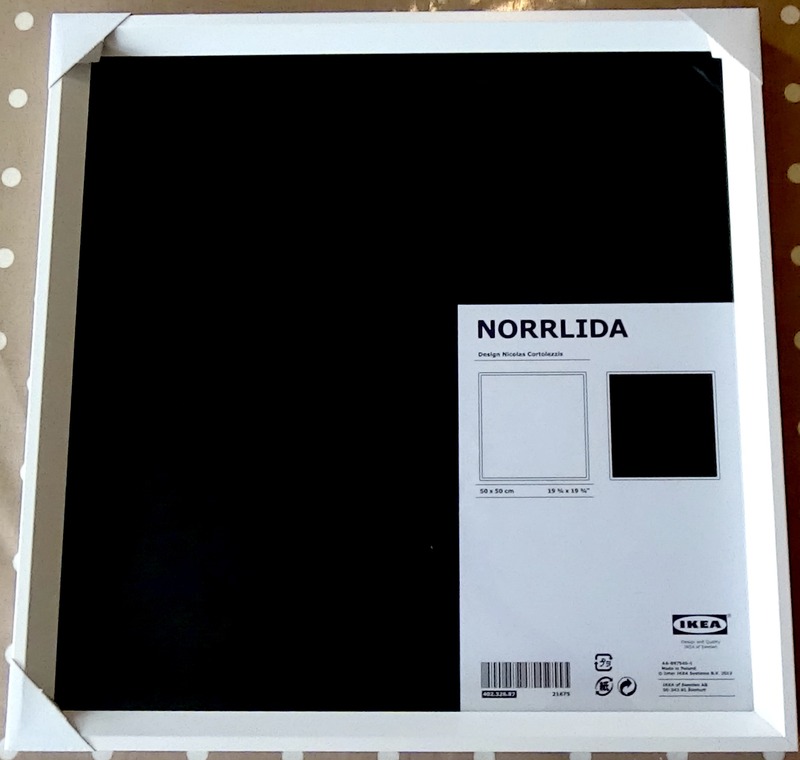 Now it’s time to roll up the sleeves and get on with the fun part… if you’re using the Norrlida frame remove the backing, take the strong cardboard insert & choose which colour you’d prefer the background for your buttons to be – black or white. I went for white as it will tie in a little better with the rest of the decor. 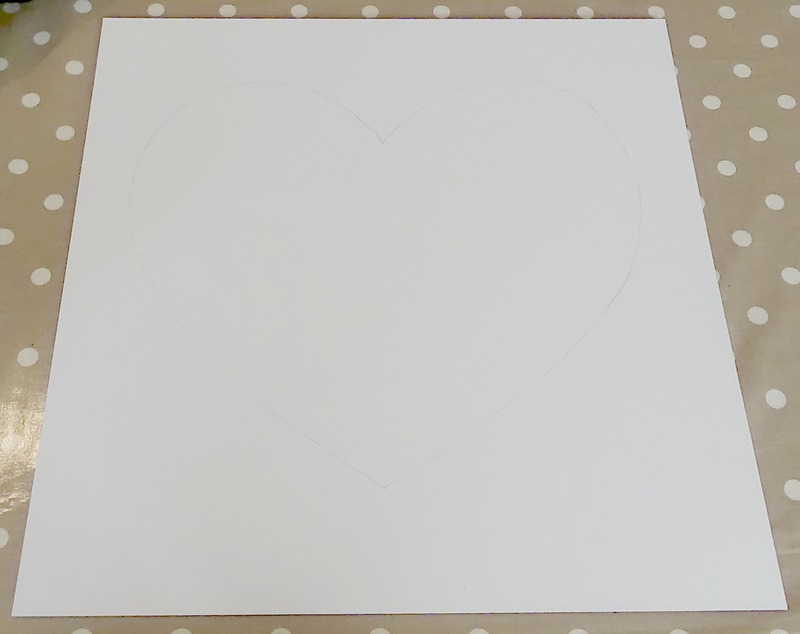 Next draw a large heart on the middle of the blank board. This doesn’t have to be too perfect as your buttons will take on a shape of their own… just try and keep the line as feint as possible. Carefully place a mound of buttons onto the canvas and begin to spread them out into the positioning & shape you want. After you’ve got the buttons placed where you want them to be it’s handy to take a quick snap of your picture, just in case any of them get misplaced or moved. 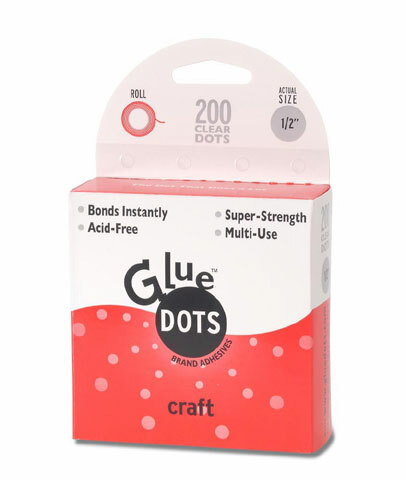 As an alternative to sticky dots you can use clear-drying craft glue to affix your buttons with, however it is a little bit messier and will need a considerable amount of drying time before you can place your work of art into it’s frame – hence why I love glue dots. 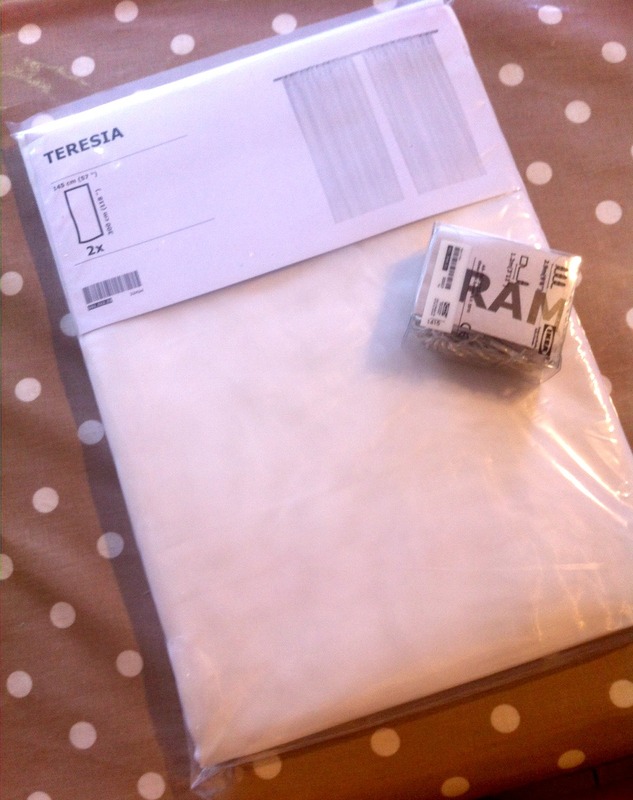 There’s no mess, just instant adhesive without the drying time! Voila! 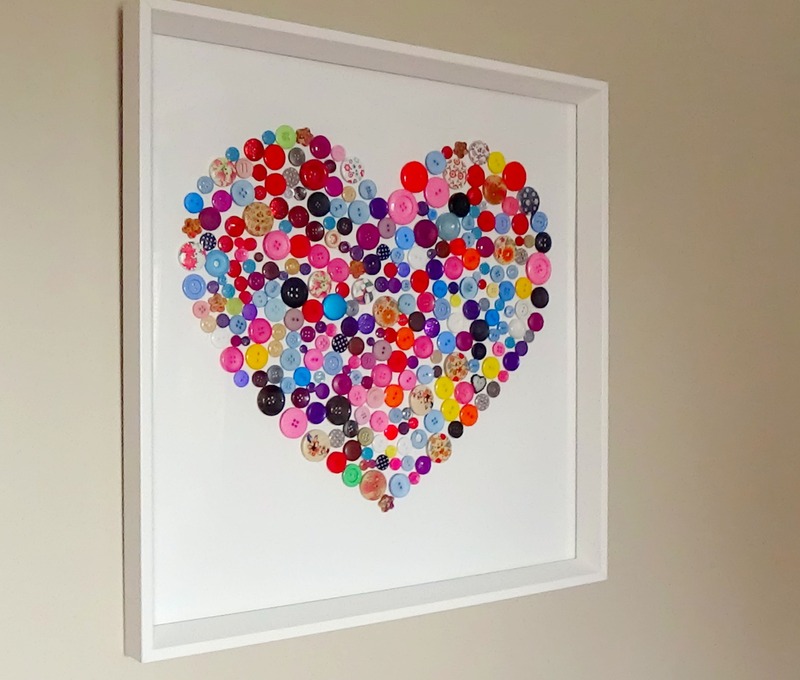 Once they’re all stuck (and dried if using glue) then it’s time to house your button art back in the frame – this will test if you’ve missed any or not, which is why your picture earlier may come in handy. Once the art piece is securely in its frame give the glass a little wipe with window cleaner to remove any smudge marks & get ready to hang your work of art for all to admire! I’m putting mine above my dressing table as it will work perfectly with all the coloured lotions and potions! There you have it beauty buddies, my little weekend craft project. What do you think? Is this something you’d try? What colour would YOUR buttons be? 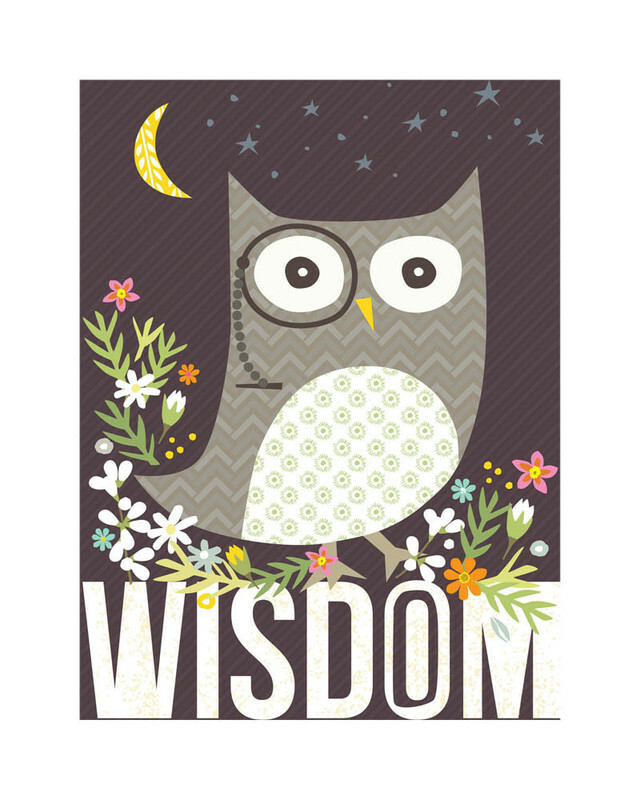 As always thanks so much for stopping by and don’t forget to say a quick hello in the comments below! I don’t know about you guys, but being surrounded by Christmas decorations, fairy lights and fireplaces peppered with jolly little snow men ornaments really makes you take in your surroundings a whole lot more than normal, don’t you think? There’s so many exciting things to look at. In fact every shop I go into or house window I pass by my eyes are drawn to a festive focal point by something or other. I think that’s why I adore having features in a room to study and be captured by – regardless of what season of the year it is. My eyes seem to just love something to keep them busy! This is why I often feel a little gloomy when in January I pack all the Christmas trimmings away for an entire year… only then does everything seems so bare. 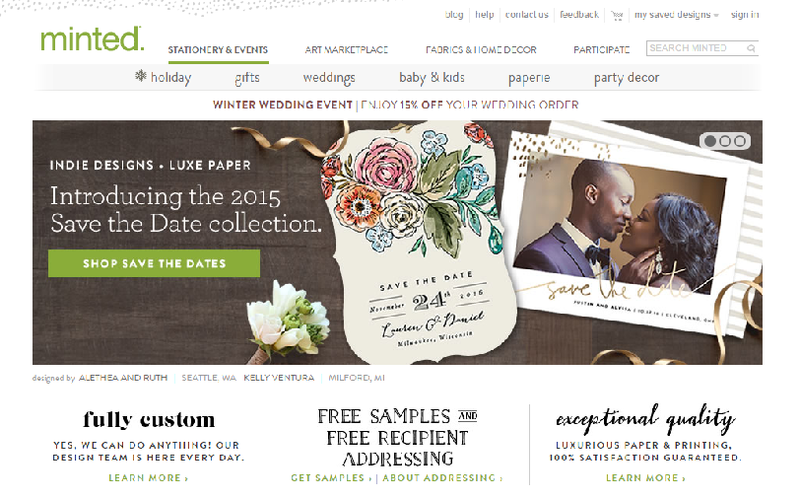 ‘Oooh, what’s Minted?’ I hear you say! 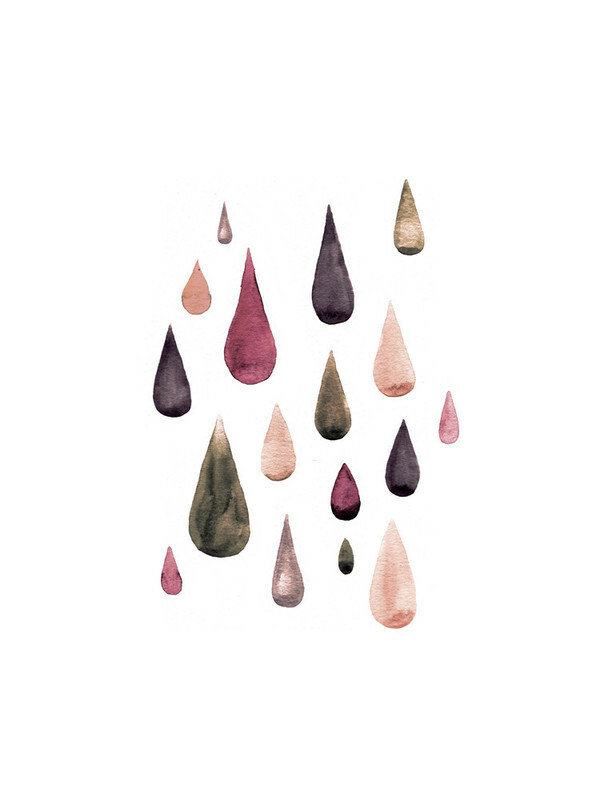 I loved this gorgeous raindrop print by Olivia Raufman. 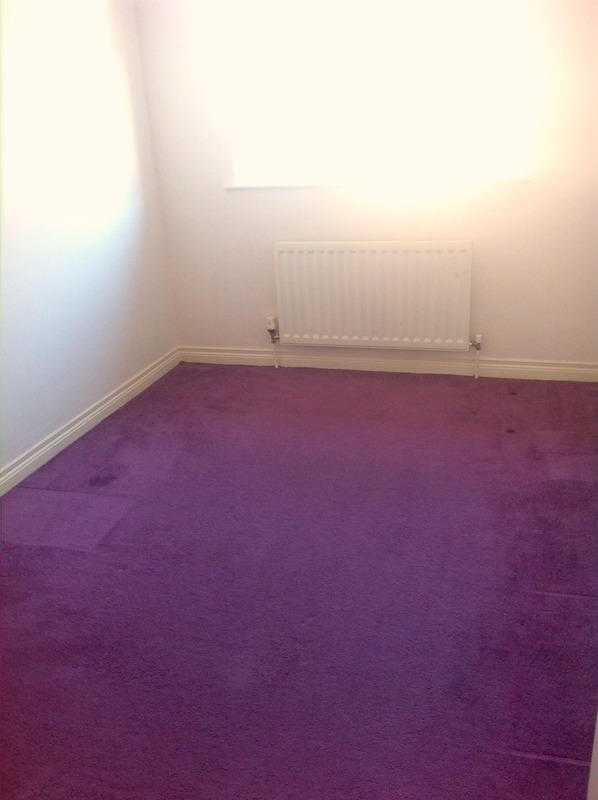 Our living room has very similar colour schemes within the flooring, carpet, & a feature wall. I can really see this piece pulling all those gorgeous colours together incredibly well! Living beside the sea I’m obsessed with anything nautical or beach themed. My house is full of little jars of interesting pebbles and shells we’ve collected over the last few years, which I love! When I spotted this gorgeous piece by Kirby Lee Smith I knew it would perfect in my hall way as it’s got a very similar theme at the moment. 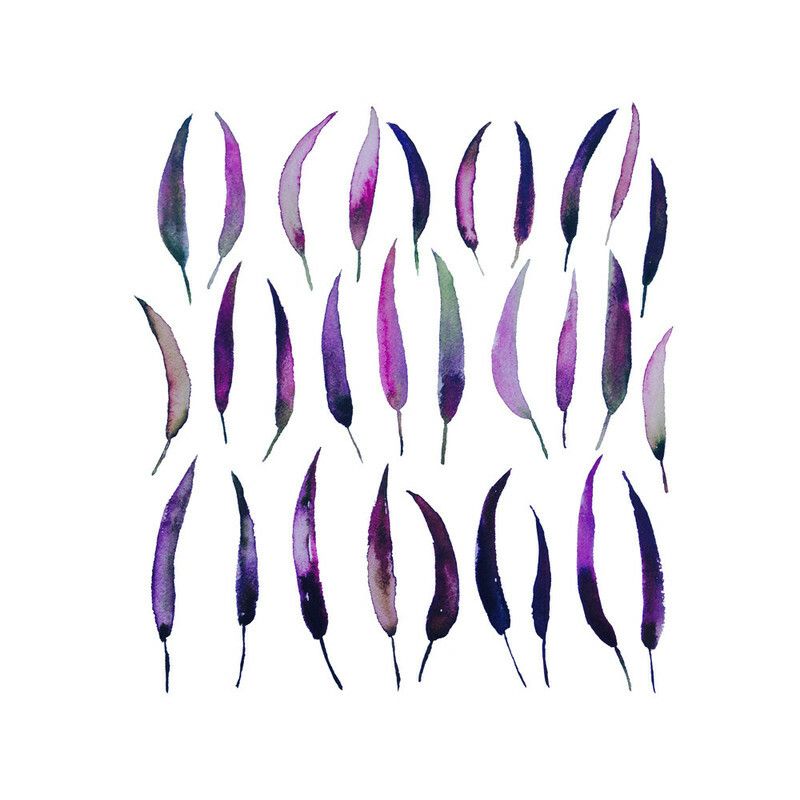 My bedroom has lots of purples (and as I’m sure you can tell from previous posts it’s one of my favourite colours) so when I spotted this amazing piece by Kiana Mosley I knew it would go perfect in my purple themed bedroom as a feature piece to catch the eye as soon as you walk in. I love the huge shade range… from soft lilacs to an intense blackcurrants. Super stunning, don’t you agree? So, what do y’all think of my top picks, do you like? If so, let me know which one is your favourite… as always I love reading your thoughts and feedback in the comments below!